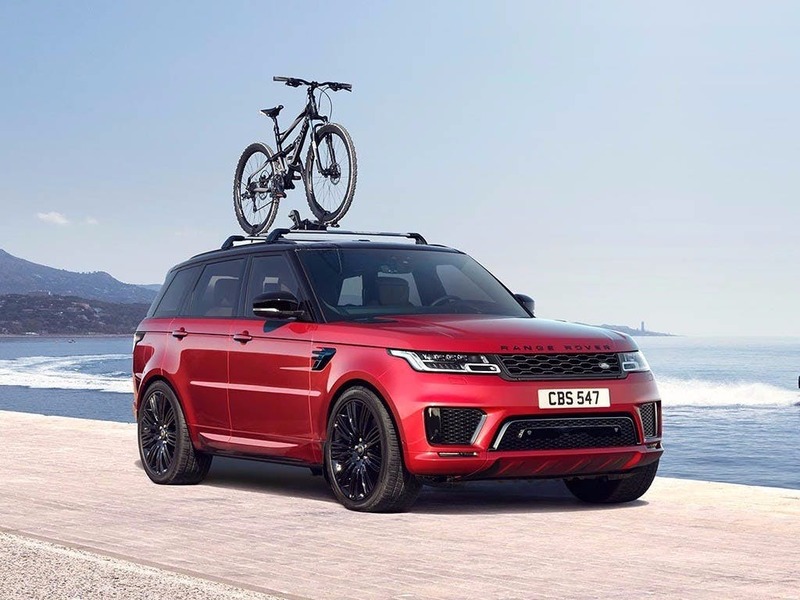 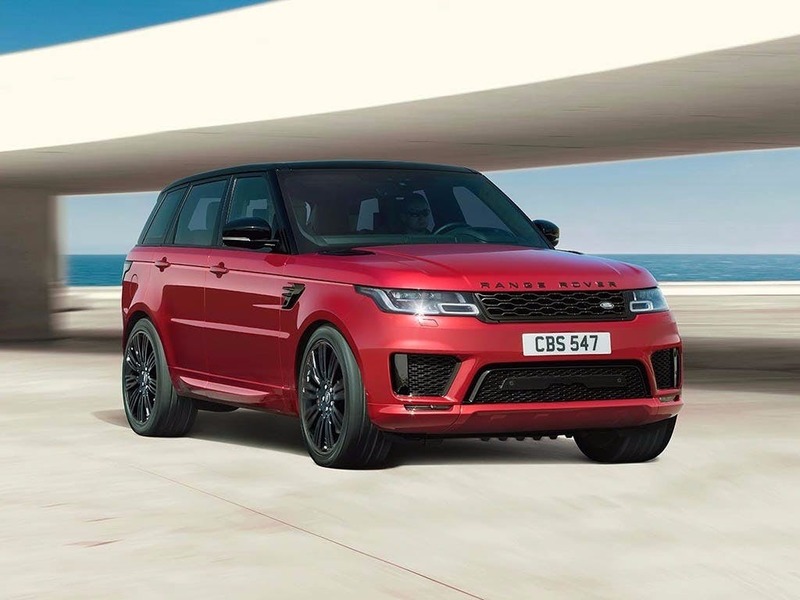 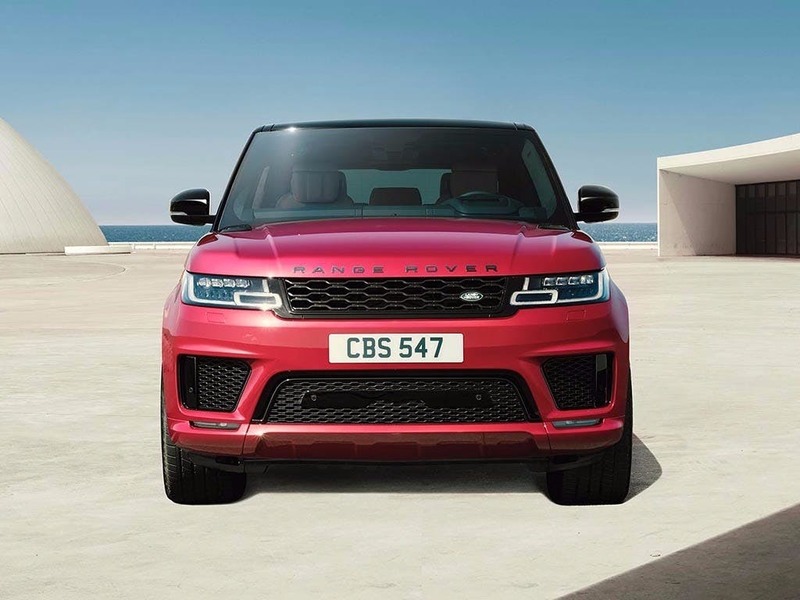 Discover the Land Rover Range Rover Sport PHEV available from in Sidcup, Rochford, Watford and Staples Corner Business Park. 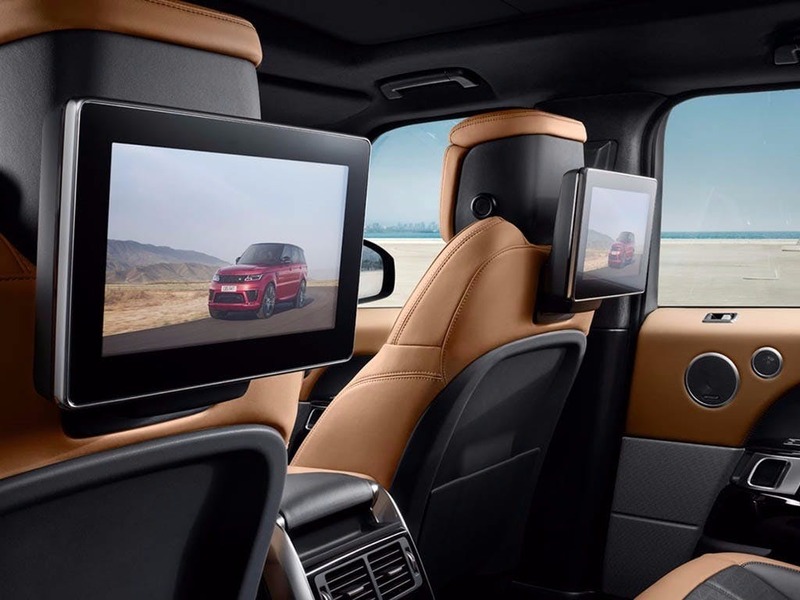 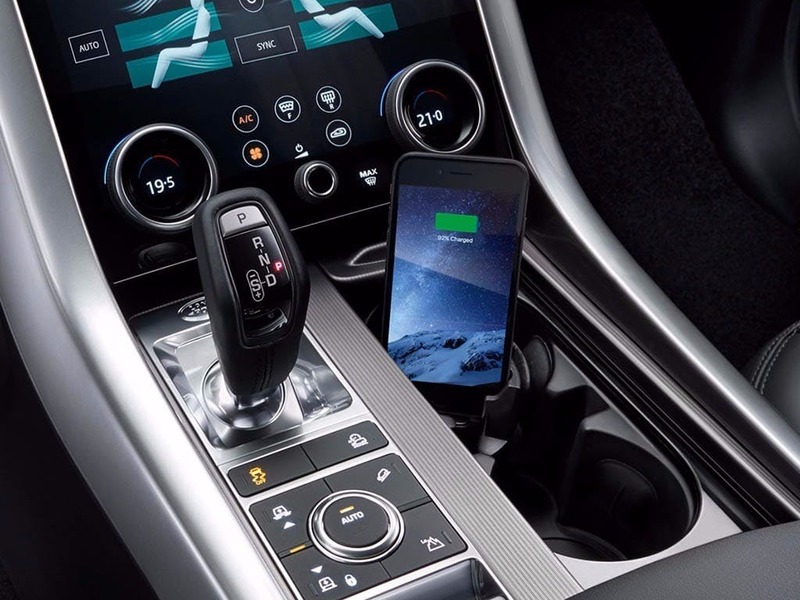 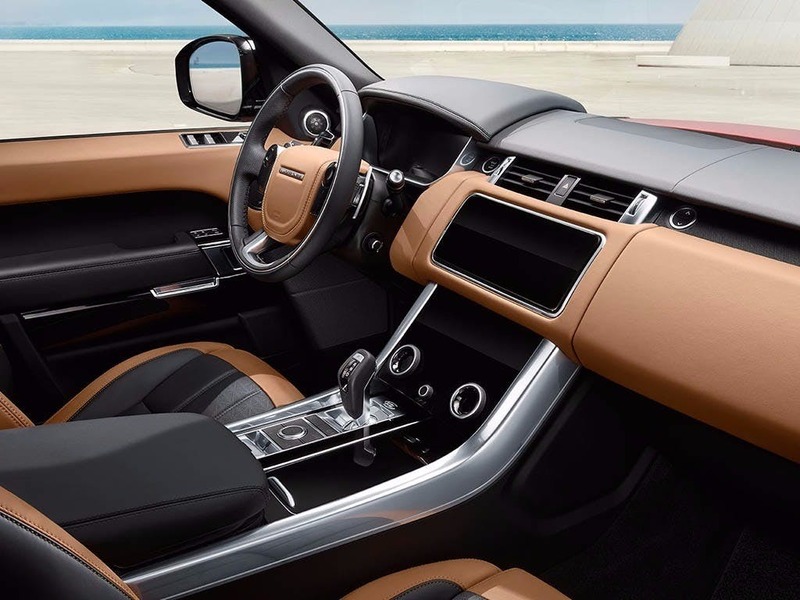 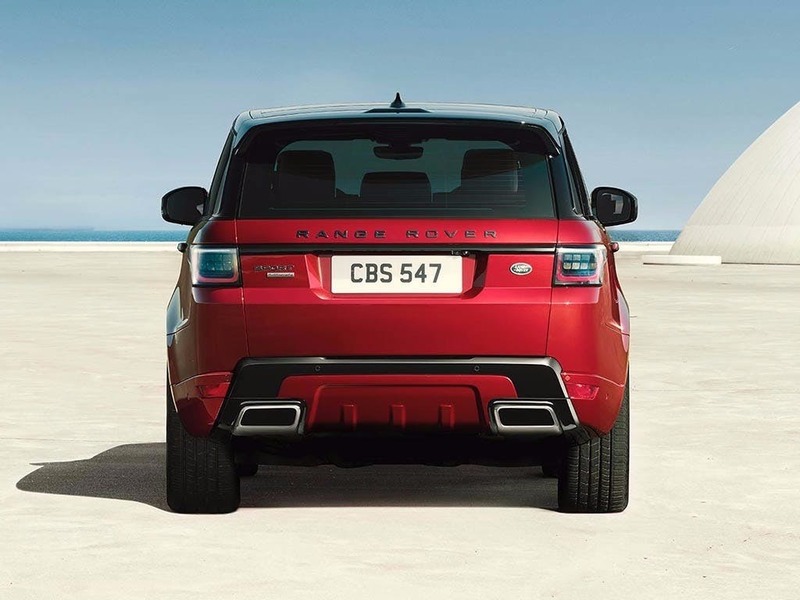 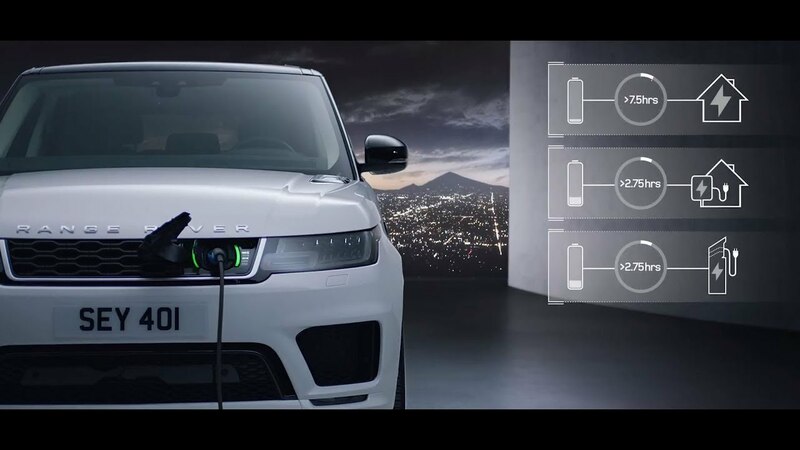 Every detail matters, view the Land Rover Range Rover Sport PHEV technical specification. 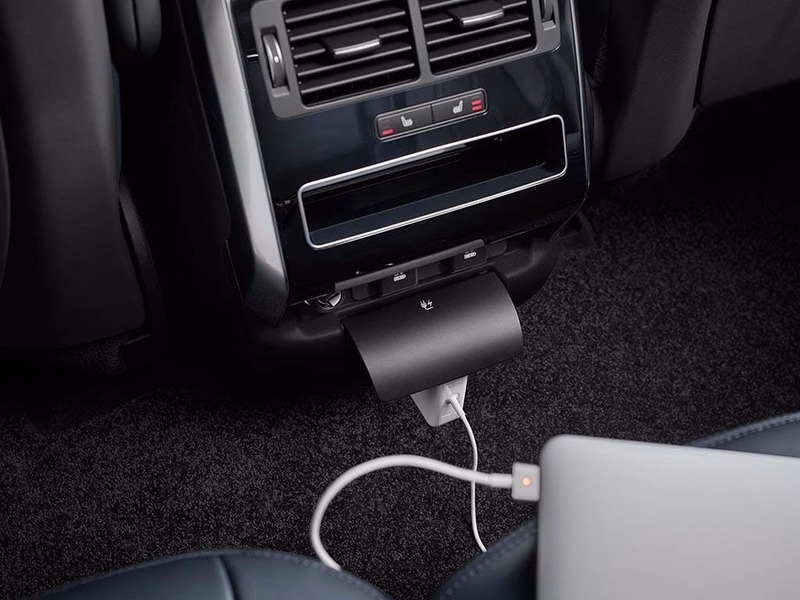 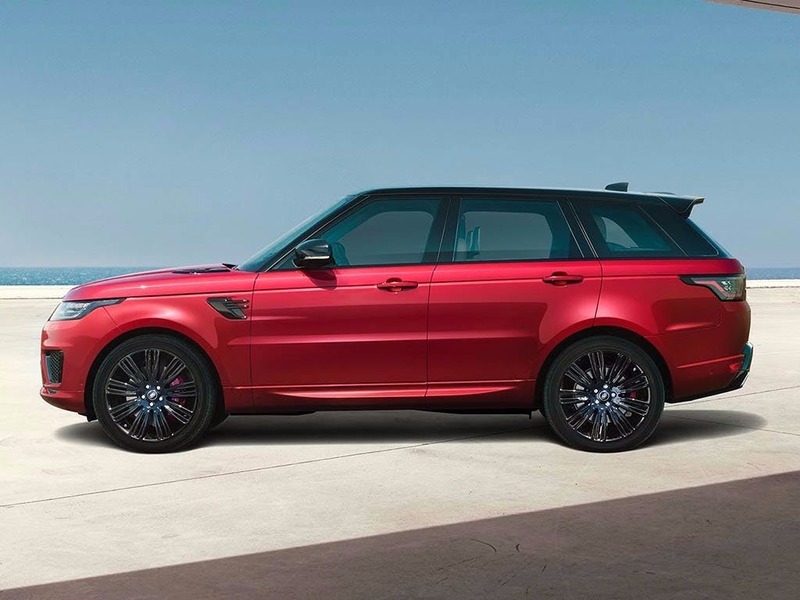 Download the latest Range Rover Sport PHEV brochure. 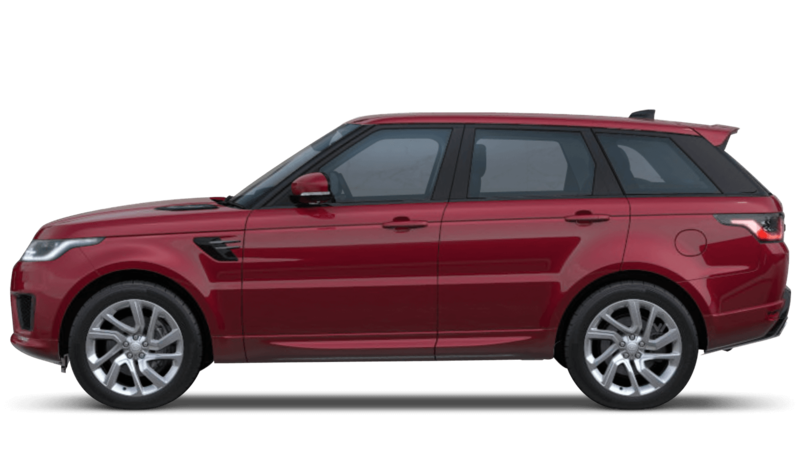 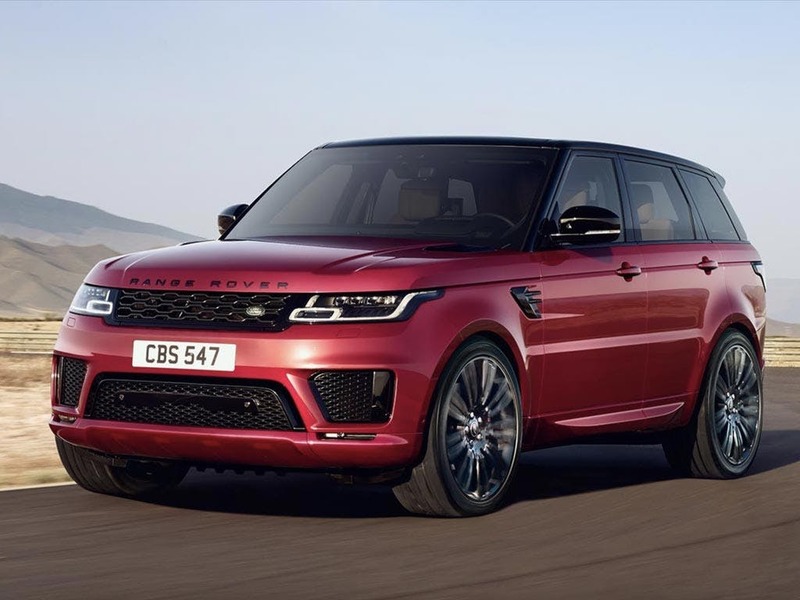 Explore the Range Rover Sport PHEV specifications.